Urgent message inspired a historic beginning. 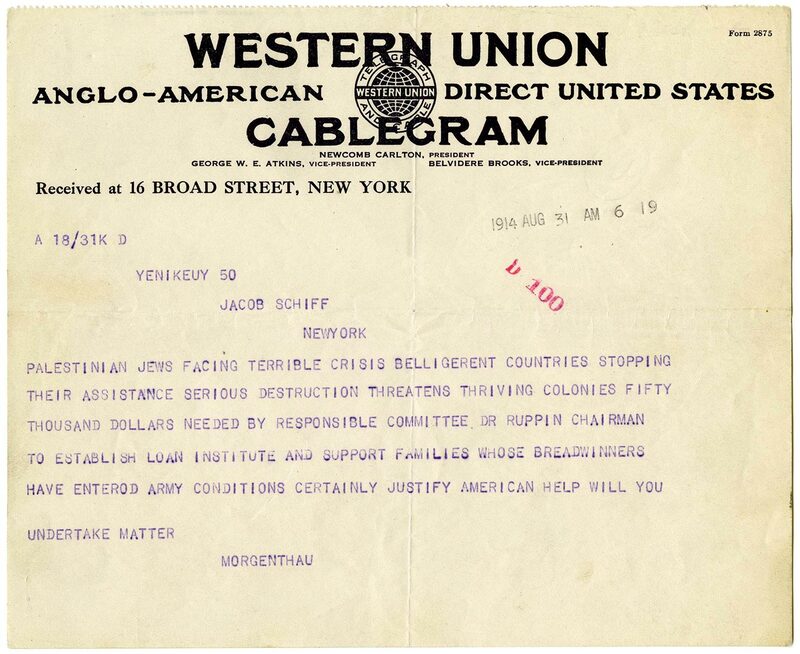 JDC traces its historic beginnings to this urgent telegram, from Henry Morgenthau, the U.S. 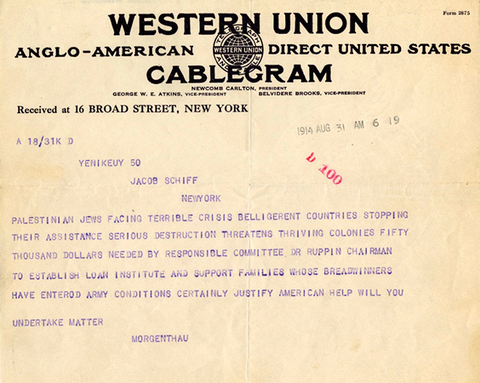 Ambassador to Turkey, to his friend Jacob Schiff in New York requesting $50,000 to aid Palestinian Jewry. 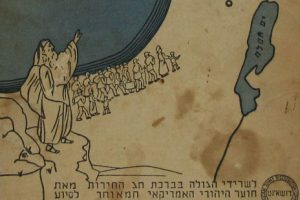 With the outbreak of World War I, Jews in Ottoman-ruled Palestine were cut off from their traditional sources of support by the European Jewish community. American Jewish donors promptly wired the sum requested. 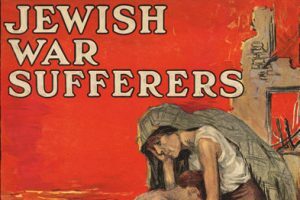 This and subsequent pleas for help from war-torn Europe led to the founding in New York of the Joint Distribution Committee of American Funds for the Relief of Jewish War Sufferers. 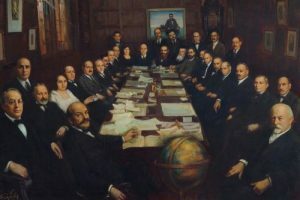 Later known as the American Jewish Joint Distribution Committee—and more popularly as the “Joint” or JDC—the new organization was charged with distributing overseas the funds raised by the American Jewish Relief Committee, the (Orthodox) Central Committee for the Relief of Jews and the Jewish People’s Relief Committee of America. In an outpouring of generosity from the American Jewish community, more than $16 million was raised by war’s end. JDC found ways to channel the funds to Jews suffering from hunger and malnutrition, many of whom had lost homes and livelihoods in the countries of Europe and in Palestine. Learn more about JDC’s beginnings in our online exhibition. For historic images of JDC’s World War I-era aid to Palestine, including child care for orphans, vocational and agricultural training, and health care assistance, view our photo gallery.